Heart warming little story with very likeable characters . A nice light read . Sounds like a nice setting . This 2nd book in the series wad a Lovely engaging read. Pity there's not another one to follow. Hint hint. Great relaxing uncomplicated read. Couldn’t put it down. 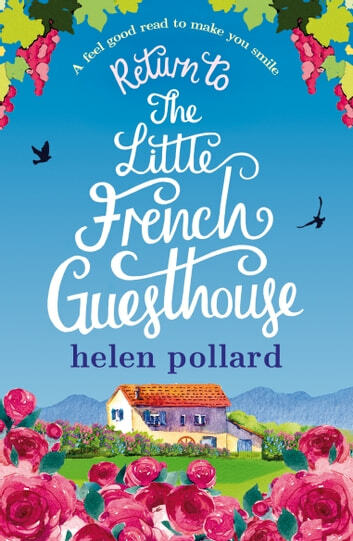 Thoroughly enjoyed the sequel to The little French Guesthouse. 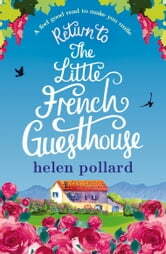 Great read and can identify with many of the places as described in rural France. You must visit La Cours des Roses!